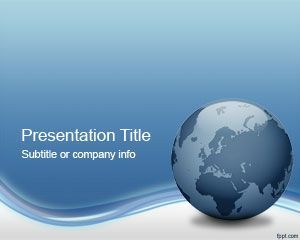 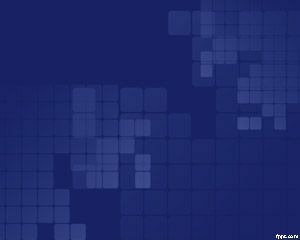 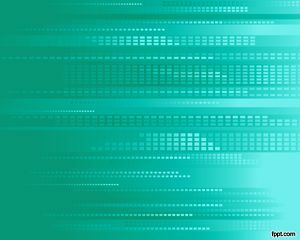 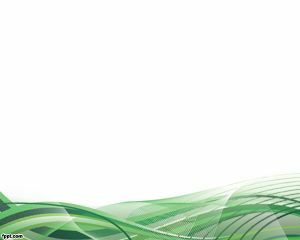 Remote Control PowerPoint Template is a free PPT template that you can download to decorate your tech slides. 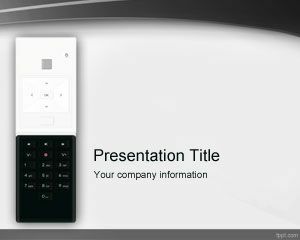 This free tech PPT template with remote control gadget can be used for business presentations as well as technology PowerPoint template presentations. 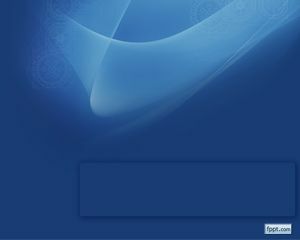 Free remote device has a modern style and can be used to change the TV channels or use it in technology events like CES 2012 or CES 2013. 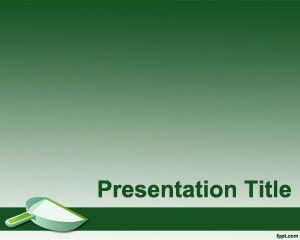 This free PPT template can also be used for other tech PowerPoint presentations as well as engineering science, design studios or even other branch of knowledge including applied science.